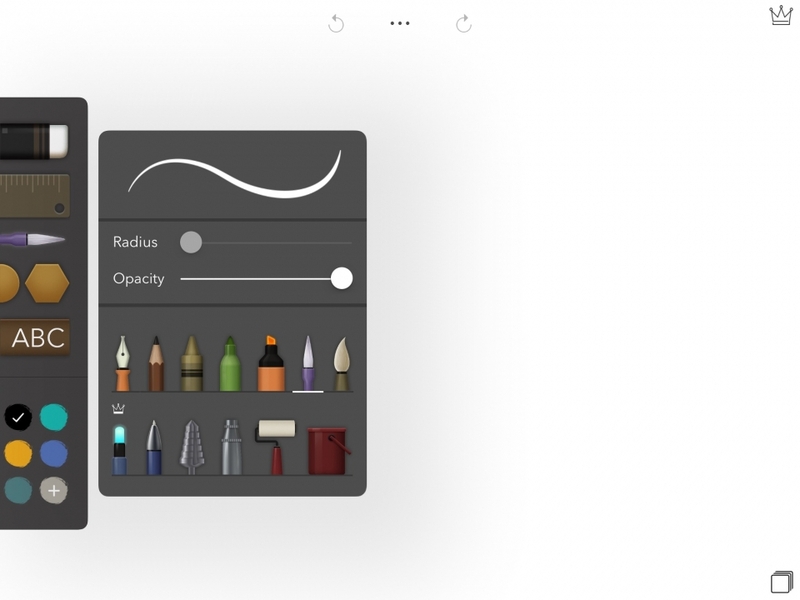 If you’ve been a constant user of Drawing Desk, then you’re probably aware of how much the app has changed in the past few years. 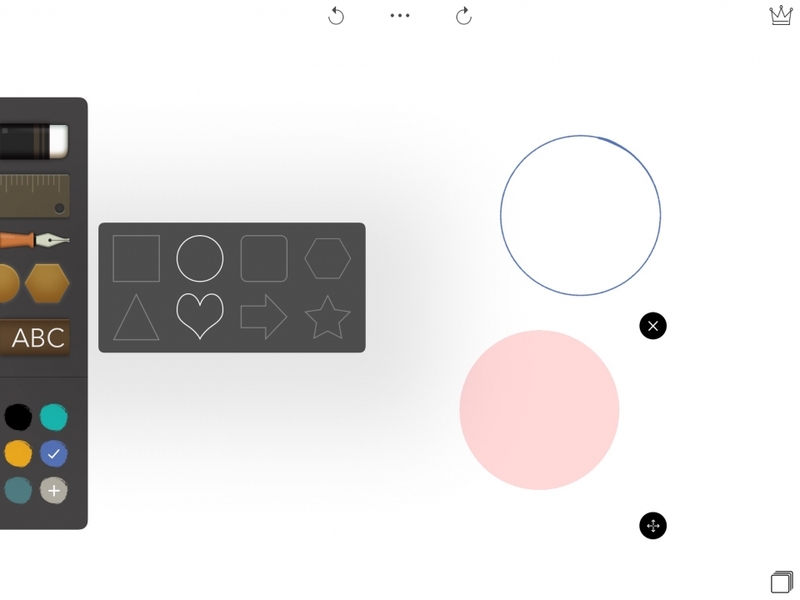 After five years on the App Store, Drawing Desk has accommodated a multitude of features that has made it an ideal creative platform for, well, almost everyone who loves drawing! But it’s not just about the number of users we manage to get or the amount of downloads we reach. For us, it’s all about giving our users the best drawing experience, every time they decide to get creative! So we’ve got some good news for our beloved Drawing Desk enthusiasts out there! We’ve just released a new version of your favorite app!! Version 6 of Drawing Desk brings you a whole load of improvements and some brand new features to spice up your art…. Both modes include a full screen work space along with new brushes with an adjustable radius and opacity to suit your drawing style. Sketch Desk also features the long awaited layer system, that supports up to a maximum of four layers. 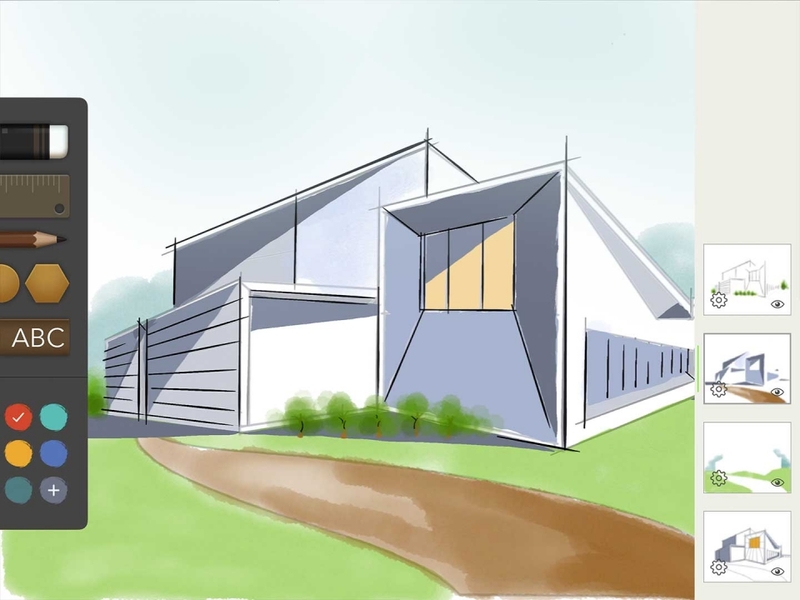 This is accompanied by a new advanced text tool and a shape tool to help you outline shapes to perfection. The new version of Drawing Desk also offers you daily content. Stickers, coloring pages and more will be coming your way everyday and they’ll be free for exactly 24 hours so you can try them out straight away. Also, you can now create your own account with Drawing Desk for the first time! Not only is this a way to stay connected with the app, but it also means you’ll be backing up your artwork more securely so that it doesn’t disappear into thin air before you’ve finished with it! The new version is designed to give you a better user experience, so you can say goodbye to the ad banner and all those pesky bugs that keep interrupting your drawing! It might seem like a lot to take in at once but all you need is just a few minutes to explore these new additions and before you know it, you’ll be having a blast with the new and improved version of Drawing Desk at your fingertips!